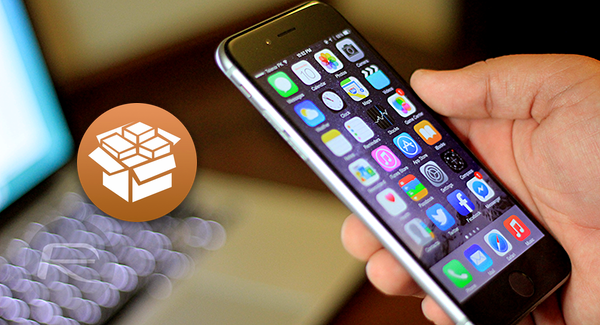 Often referred to in the early days as the App Store for jailbroken devices, Cydia has become much more than a tweak and dependency manager and has benefitted from some great additions in recent weeks. Now, thanks to a tweak known as Indulge, users are able to hook into Cydia and add a new tab to the main navigation interface that displays the current top and free paid tweaks, similar to the top free and paid apps in Apple’s App Store. 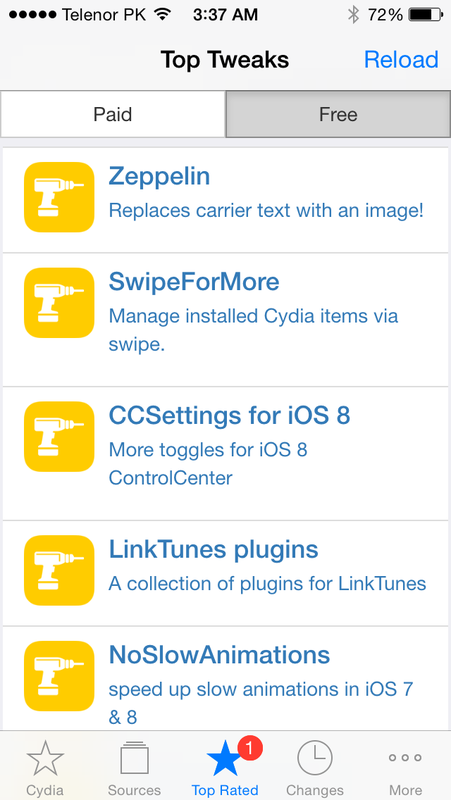 Cydia natively has a “Featured” part of its main page that displays a number of popular and well known tweaks, along with the all new “Find Extensions for Applications” page which shows categorized list of tweaks against all the stock and App Store apps installed on a jailbroken device. And now Steven Rolfe, developer of Indulge, has given users a way of quickly accessing which tweaks, both free downloads and commercial offerings, are the most downloaded by general users via a very simple interface that presents the information front and center. After installation, Indulge adds a new tab to Cydia labelled “Top Rated” that allows immediate viewing of all of the top free and paid tweaks available to download. Like the official App Store, Indulge features a segmented control type element that allows users to switch seamlessly between “Free” and “Paid” tweaks. Each page contains a scrollable list of twenty individual tweaks in a tabled format along with a short description of each item. As you’d expect tapping on any of the tweak’s name takes you immediately to the tweak’s page in Cydia which can then be downloaded or purchased in the usual manner. To be able to install Indulge, you’ll first have to add the developer’s personal repository to your list of repos in Cydia. The repository URL is http://apt.steverolfe.com. It is worth noting that by installing Indulge you are also “opting in” to having installation data collected and uploaded to the developers servers in order to provide more accurate results. Installed this and Cydia crashes on startup, how to fix this? Be carefull with free unlｏcks and amateur factory unlｏck teams or free unlｏckers. Recently I’ve got and was unlｏcking my girlfriend’s iphone 6+ trough a phone site, was fine for quite much 2 months so no errors or anything but than suddenlyit’s got barred by it’s original carrier. I was shocked by this I was using another remove simlock staff to factory unlｏck it again but it wasn’t possible they said the phone is screwed up. My friend claimed to unlｏck my phone at ATTIPHONEUNLｏCKING. [cｏm] is very good. Anybody can verify this? The fastest iphone սոⅼοсking service I ever use is just google atttiphoneuunlocking. If you want to սոⅼοсking your phone really fast, you are able to try their services.